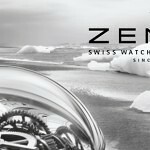 The 2019 SIHH is over and while Swiss watchmaking is recovering little by little from hard years, let’s highlight an interesting finding: Female watches are not always a priority in watchmaking. While men lines are generally the iconic pieces and the focus for most of the watch brands, it is unfortunate to realize that there is still efforts to be made in order to better please female watch aficionados. There are very few novelties dedicated to women that are true timepieces (and not necessary jewelry accessories only). 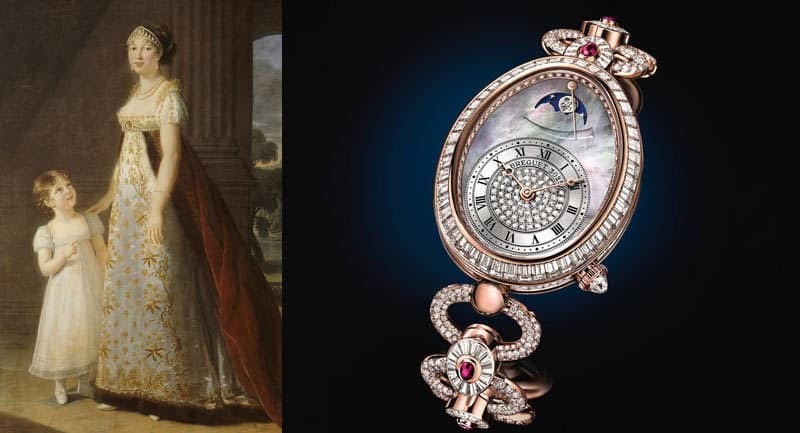 From a historical point of view, women’s watches came first! A little bit later in this 19th century, Patek Philippe made a wristwatch for Countess Koscowicz of Hungary in 1869. Patek Philippe manufactured a very lovely and dainty timepiece on a yellow gold bracelet. Its rectangular yellow gold case was embellished with enamel and diamonds as well as decoration belonging to the highest jeweler’s art. Another interesting story is Hermès. In 1912, Thierry Hermès granddaughter, Jacqueline Hermès disliked the way she needed to wear her pocket watch, specially when doing her outdoor activities. She asked her father to insert the pocket watch into a leather pocket that could be strapped to her wrist. It was a fantastic innovation. Thanks to these amazing true inventions, wristwatches were considered for several decades as a women’s item. Men would wear pocket watches attached to their waist coat. With decades of watchmaking development, certain brands stayed true to their feminine heritage and new comers brought a certain sassiness into the female segment. Still, modern era became dominated by men’s watches and we can say that today, it is a man’s world. Current watchmaking worldwide sales represents, according to Euromonitor a total business of USD 30 billion. 60% of the business is dominated by men’s watches and 40% of the business is represented by women’s timepieces. The focus on men’s wristwatches is a modern conception from the main watch brands. There is an idea that women will wear their watches as a piece of jewelry. Other brands know that women tend to purchase big diameter watches which makes them acquire men’s models easier. When history started with small diameters for women like 24, 25 and 29mm, today female customers would easily purchase 36, 39 and up to 41mm watches. 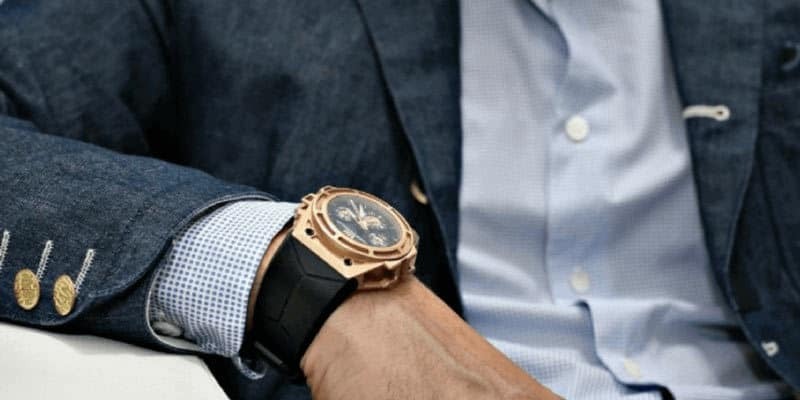 Even if most of brands would not measure or even communicate to women with those watches, we know there is a considerably amount of men’s watches being purchased by men. Other brands tend to pursuit a middle-road which is the idea of “unisex” watches. When IWC launched the Portofino line back in 2014, it was a series of 37mm watches for both women and men. When looking to women’s watches, we can see there are several trends that have shaped latest launches. Here are a few of them that are bringing the level of female watchmaking higher. Women’s watches have evolved a lot in terms of diameter. While 50 years ago most of female timepieces were between 26 to 32mm, the past decade changed the deal quite a lot. Today, we see often female lines starting at 36 and going up to 41mm. Tastes have evolved and bigger watches became a symbol of modern elegance. The watch is also less a simple jewel and supplies an important useful role. As we often see, women customers are happy to pair their accessories with their clothes and handbag or shoes. Colors, textures and style are important. Being able to change the watch bracelet is a must for every women which will allow them to pair the watch of their day-to-day look and mood. 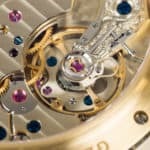 While traditional bracelets are almost impossible to be changed by the common user, watchmakers have developed clever fixations to help the regular user to shift of bracelets. While men’s watches were the highlights of this year SIHH, there are a couple of new women’s watches that you might not know and you should. Here are our top 3 novelties for women that deserves attention. Claude Meylan is an expert in the savvy technique of skeletonisation. Each year, Claude Meylan crafts its watches in ways that only an artist would care for his precious creations. Claude Meylan is definitely a true master in the art of skeletonization, working for other brands as well in the Vallée de Joux. Claude Meylan will use ETA movements and Valjoux movements in its watches. 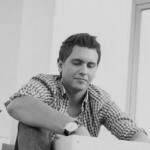 It is impressive to see how the movement is completely reworked to a deep degree. You will hardly recognize the original movement in the final result. Very impressive. This year Claude Meylan pursuit its exploration of the water print technique. The watchmaker matches the water print decorations with the skeleton structure of its movement. This watch is not necessary a women’s model but could seduce female users by giving a stylish approach of technical watchmaking. The Piaget Altiplano became an iconic watch in watchmaking. By achieving the challenge of creating a ultra-thin movement, Piaget opened a new window for elegance. In 2019, we discover this new variation of the Altiplano line which has a very outstanding look. The watch case is 41mm of diameter for only 7.4mm height. The pink gold case was decorated with brilliant-cut diamonds in the bezel and a precious meteorite blue dial. These elements provide a very chic look with timeless details. When we have a look at the watch face (dial), we can see 2 off-centered elements. The first one is the hours and minutes hands at eight o’clock. The second element is an aperture for the flying tourbillon at two o’clock. This watch is built with the 670P caliber. The tourbillon is an ultra-thin mechanism of 4.6mm height only. With this watch, there is also a great entry door for women watch users to the world of complications. 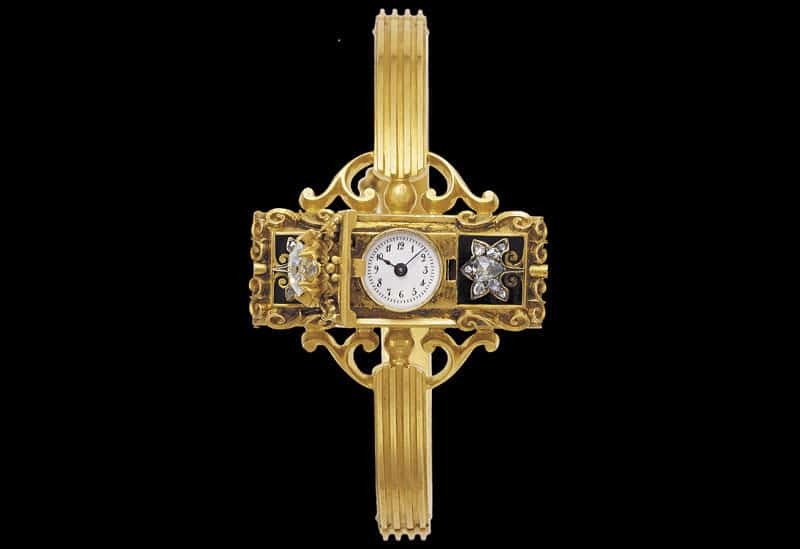 Jaeger Lecoultre is one of the beautiful jewels in the Swiss crown of watchmaker. This year they are presenting a very nice timepiece called Rendez-vous Night & Day Diamonds and Pink Gold. Extremely refined, the Rendez-Vous Night & Day Jewellery watch embodies all the assets and finery of such timeless objects that offer women the opportunity to shine through the night. And for countless nights beyond. Featuring an automatic, self-winding movement, the new Jaeger-Lecoultre has a beautiful day/night indicator at six o’clock. In conclusion, men watches have been the main focus in the past years as the business is bigger. Nevertheless, women’s watches represent a great growth opportunity if it is done properly. Women customers became more savvy and they expect a very high technical rigor. Info sourced by author for luxuryactivist.com. All content is copyrighted with no reproduction rights available. Images are for illustration purposes only.